While winter no doubt has a certain beauty to it, it can wreak havoc on your vehicle. Between the freezing temperatures, excessive amount of moisture, and the salt used to de-ice roadways, the undercarriage of your car can take quite a beating. 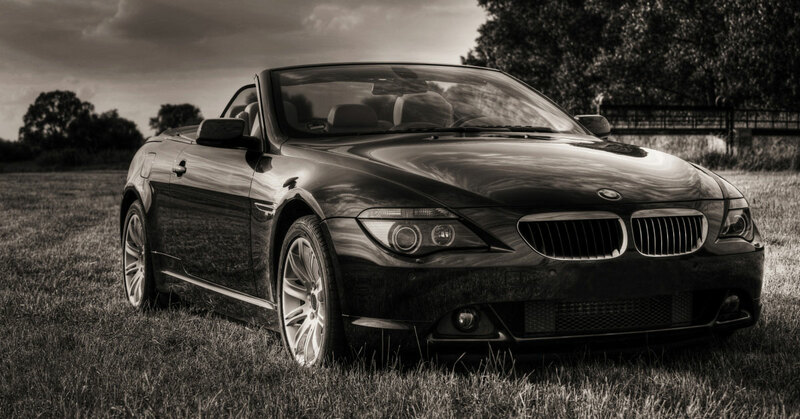 Here at Kudos Import and Performance, we want all of our Chesterfield clients who own BMW vehicles to be able to protect their luxury imports as much as possible. Road salt can be very damaging to a vehicle and cause rust to form in areas where rust is not desirable (although is rust ever a good thing?). In part one of this blog series, we are going to explain why road salt is so bad for your vehicle. If you have ever visited a beach town, you are probably well aware of the corrosive properties of salt and water mixed together. Unfortunately, this corrosive combination is not limited to the coastal states. Road salt has been used for decades as an effective method of removing ice from roads, ensuring that people can drive after a snowstorm without fear of sliding. Road salt lowers the freezing temperature of the ice on the roads causing it to melt. By melting the ice, road salt allows your BMW’s tires to actually make contact with the road, greatly increasing the safety of traveling in areas that experience regular snow. While road salt has made life easier for those drivers who live in colder areas of the country, it has also come with one major drawback: rust. While it is true that road salt is not the only way for a vehicle to experience rusting issues, it can and will greatly increase the rate at which rust will form. Now, you’re probably wondering what the big deal with rust is. While rust on the body of your vehicle is no more than a cosmetic issue, rust on the underside of your vehicle is an entirely different story. If you look at the underside of your BMW, the first thing you will notice is that a lot of your vehicle’s parts are exposed. Brake lines, springs, and your vehicle’s drive shaft are all exposed. While this is normally not an issue, it can become a major area of damage when repeatedly exposed to road salt. If left to build up, road salt could cause serious damage to your BMW’s undercarriage, requiring hundred or thousands of dollars to repair. Join us again next time as we cover some effective methods to help protect the undercarriage of your BMW from rusting this winter season due to repeated exposure to moisture and road salt. If you are unsure whether road salt has already had an effect on your BMW, come visit the luxury import experts at Kudos Import and Performance. We have been helping Chesterfield residents keep their import vehicles safe from the harmful effects of winter for years, and we will help you make sure that your BMW does not incur any unnecessary damage.